Lancaster Tamar Hotel pays tribute to the original Lancaster Hotel & Suites’ rich history, keeping the flawless signature elements of their authentic services. Since 2015, Lancaster Tamar Hotel has been proudly providing its guests with countless facilities which placed it in the market as one of the top business hospitality service providers in Lebanon. 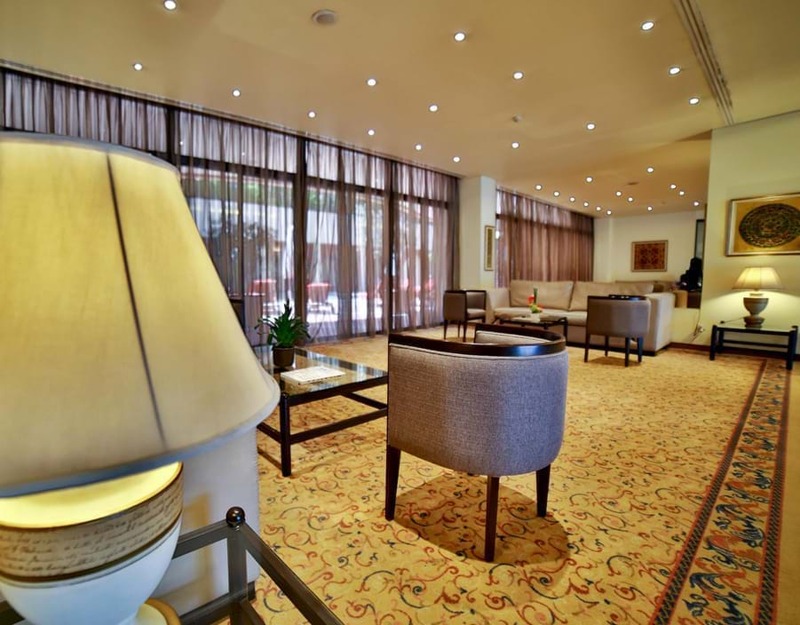 Along with its strategic location that makes it a connecting point between the active city and the calming mountains of Lebanon, Lancaster Tamar provides meeting rooms, a lobby lounge, a lounge bar, a swimming pool with a poolside bar, a shisha lounge, a garden and a restaurant ready to serve you all day long. 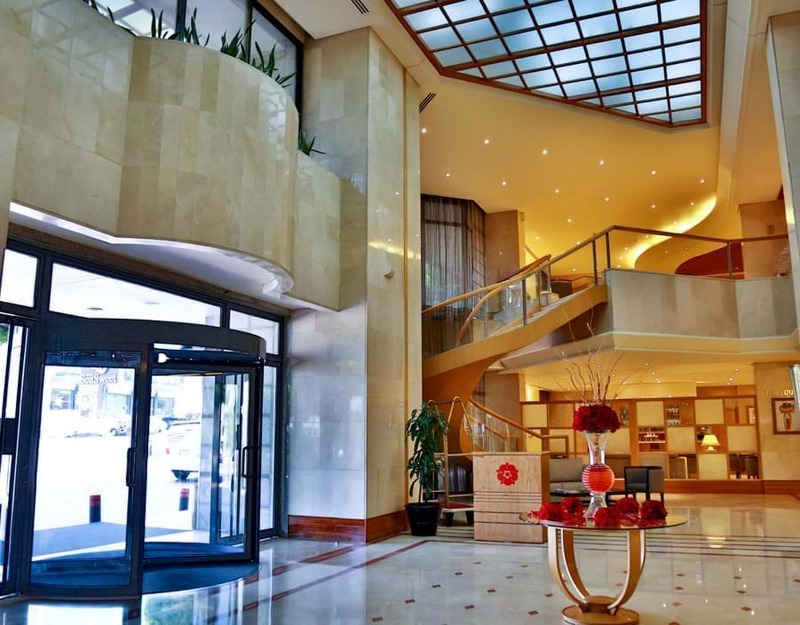 Lancaster Tamar Hotel is within a walking distance from City Centre Beirut, where you can spend your day shopping all type of brands in Lebanon, and satisfy your appetite at the best restaurants and Cafés of different cuisines out there. The down town is just within 20 mins. driving distance from the hotel, and the Rafic Hariri International Airport is 17 mins. driving distance away. Receiving medical care at Lancaster Tamar Hotel is easily accessible as it is surrounded by several hospitals. Mount Lebanon Hospital is just at a 10 mins. walking distance away, and other hospitals are only within couple mins. driving distance.